Our summer camp staff includes approximately 40 college-age women and men, with several international staff adding cultural enrichment. Our camper to staff ratio is 7:1. Our staff receives an intense 1½ weeks of training from national, state, and local experts in child education and safety. 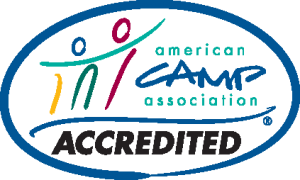 CT state license and ACA Accreditation guarantee that our staff are certified to instruct in their program areas and are highly qualified to work with children. 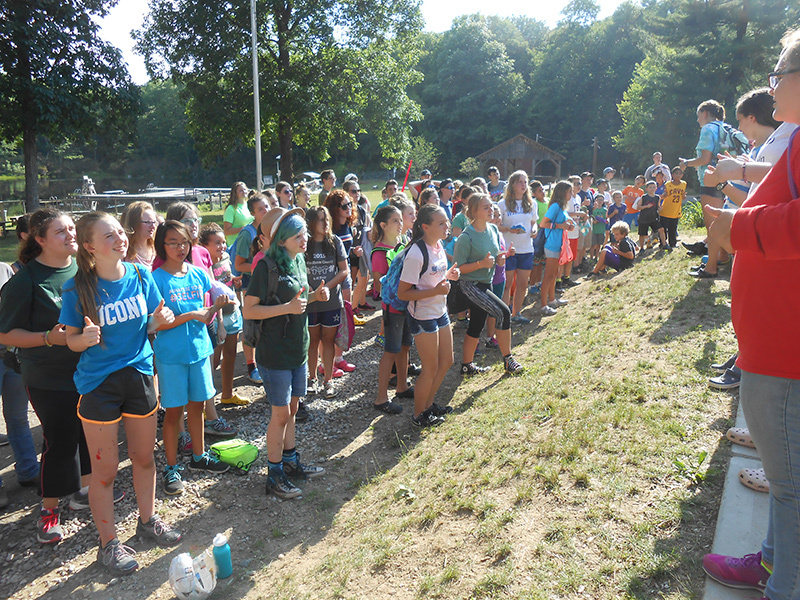 Cabin and activity staff are hand selected from around the world to provide a safe and caring environment for campers. Counselors are at least 18 years old, a high school graduate and most have completed at least one year of college. Counselors-in-Training are ages 16-17. All camp staff receive ten days of intense training prior to camper arrival. Staff live in the cabins with campers. We have registered nurses on-site 24 hours a day/7 days a week during the summer. 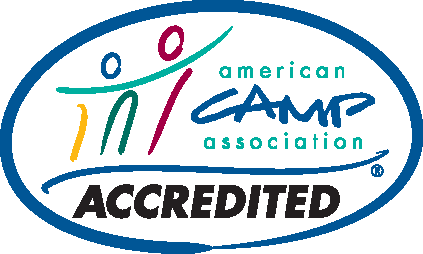 Additionally, for camper safety, most of our staff are certified in CPR/First Aid. Camp Director, Heather Logee, returns to our camp with 28 years of experience starting as a camper then counselor. 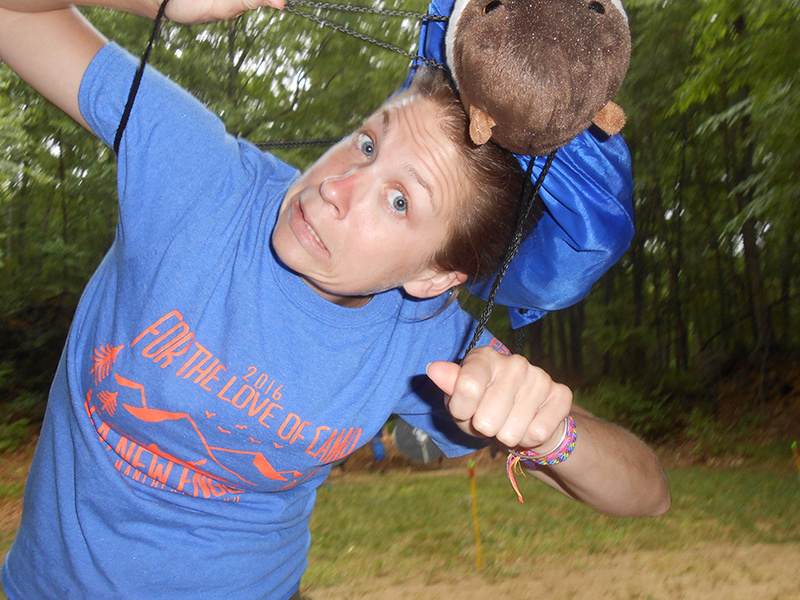 She is entering her 13th year as Camp Director. She has completed her MA Degree in Camp Administration and Leadership. Heather continues her professional development through yearly ACA workshops and conferences. 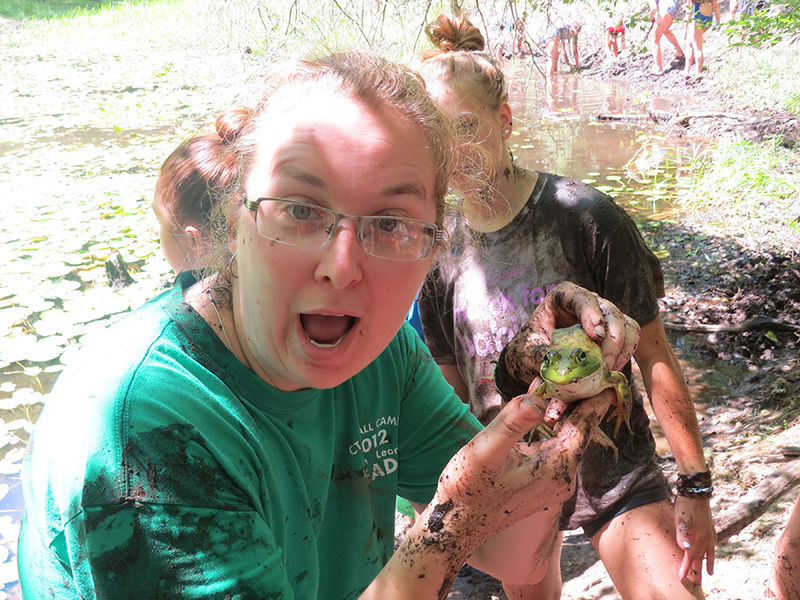 She is involved year-round in 4-H Camp programing and training. Jessica “J” Ruiz is excited to return to Windham- Tolland 4-H Camp this summer as Program Coordinator and Day Camp Coordinator. J was a camper, junior staff and counselor. Returning for her 27th summer, J is certified in low ropes, zipline, and archery. She is a graduate of Bluffton University in Ohio with a BA in Early Childhood Education, and is currently a permanent substitute teach for Putnam Elementary School. Bryan Duffy is in his first summer as Teen Leader Coordinator. 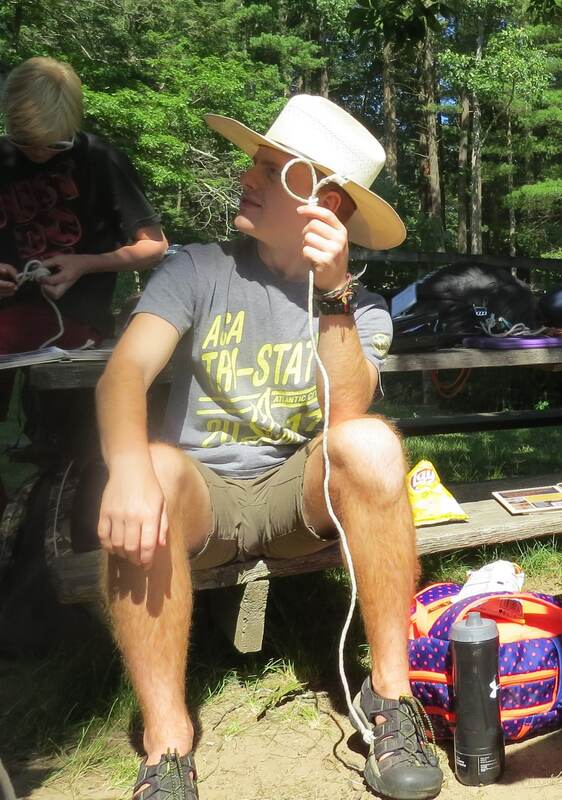 Although, Duffy is new to this position he is not new to camp, he has been on staff for 5 years as a TGO and Boating Instructor and was the Teen Leader Assistant last summer. Duffy is a Environmental Earth Science Major at Eastern Connecticut State University.